Ryanair passengers we’re no doubt happy to receive their cheques for flight delay compensation from the budget airline, after in some cases waiting almost a year for them. Those feeling later turned to anger, when in at least one case we've heard of, banking the cheque actually ended up costing them money! The problem was that some of the cheques Ryanair have been sending out hadn’t been signed. Many people have had their cheques from the airline returned by their banks, but in at least one case we’ve heard of, the claimant was actually charged an administrative fee by her bank for trying to pay in the unsigned cheque. In a statement, the airline blames the problem of the unsigned cheques on an "administrative error" and suggests that all the cheques have now been re-issued along with a letter explaining how the problem occurred. 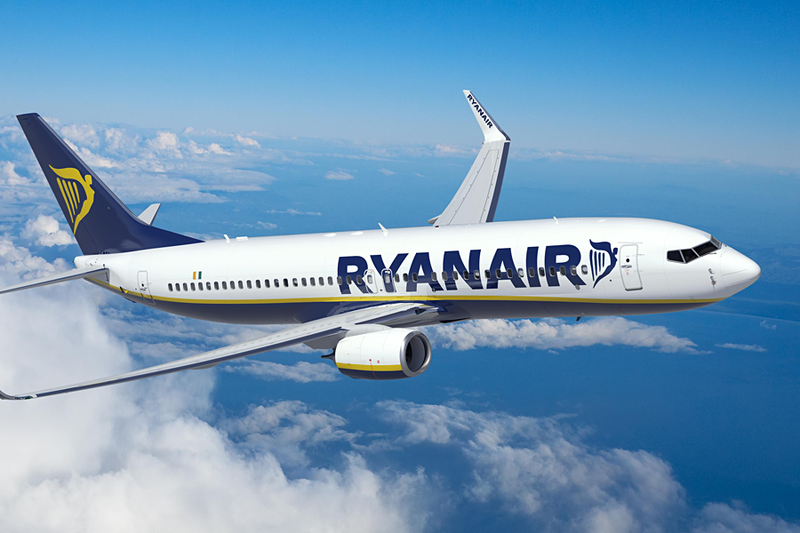 More than one million Ryanair passengers have now suffered a delayed or cancelled flight since April 2018 according to the airline's own figures. The recent pilot strike alone led to the cancellation of 400 flights. Last year, Ryanair made profits of £1.3bn after tax. Claim up to €600 in compensation. Does Artificial Intelligence hold the secret to reducing flight delays?